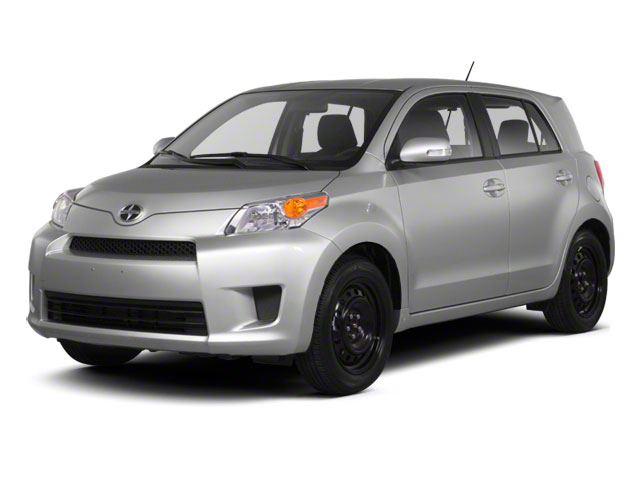 The Scion xD gets few changes for 2014. A touchscreen Pioneer audio system is now standard. The xD got only modest price increases over 2013. 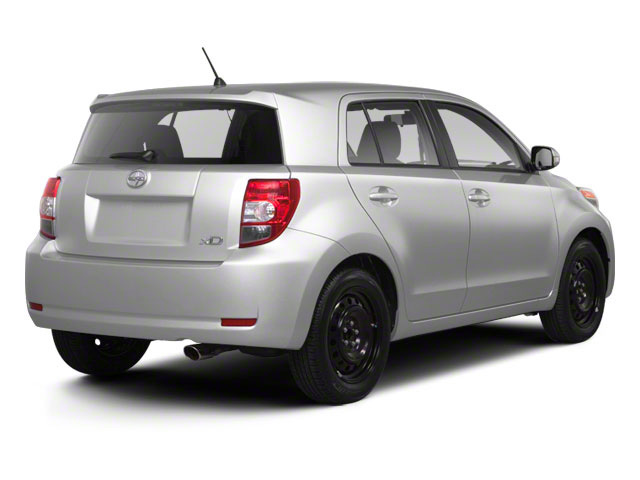 Scion's xD is a 5-door hatchback aimed toward young buyers. Its size puts it squarely in the small car category but provides many of the interior appointments of a larger, more expensive vehicle. 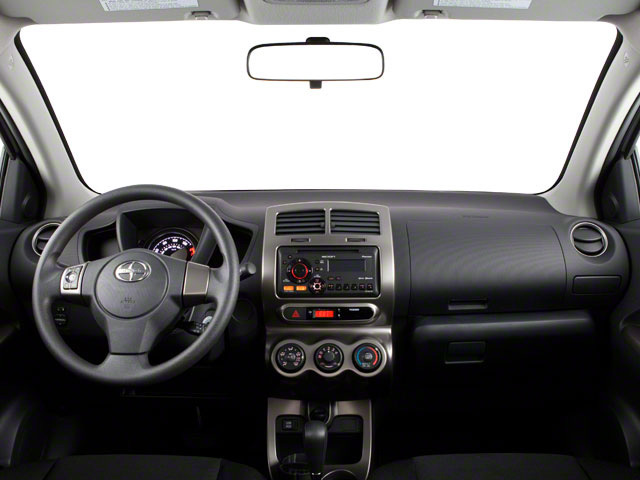 Scion's simplified ordering means the xD is offered in only one trim, but can be had with either a standard 5-speed manual or optional 4-speed automatic transmission, as well as an extensive available accessory list. All xDs get a 1.8L 4-cylinder engine that makes 128 horsepower and 125 lb-ft of torque. The front suspension consists of independent MacPherson struts, while the rear suspension is a torsion beam setup. Standard equipment on all trims includes air conditioning, cruise control, tilt steering wheel with audio controls and power window as well as power locks and mirrors. A rear window wiper is standard as are 3 different 16-inch wheels. A Pioneer touchscreen audio system with iPod integration and subwoofer RCA output is also standard on all xDs. Standard safety features include front seat-mounted side airbags, front and rear side-curtain bags and anti-lock brakes. Buyers may choose from a lengthy menu of Scion Genuine Accessories to customize their xDs. Optional factory enhancements include chrome exhaust tips, a front and rear bumper ground effects kit, a rear spoiler, B-pillar logo applique on black carbon fiber cloth, a rear bumper protector applique with xD logo, 16-inch alloy wheels and LED rear taillights. Performance accessories include lowering springs, sport mufflers and 5-spoke 18-inch alloy wheels, can be obtained from Toyota Racing Development (TRD). Navigation and remote engine start are also available. 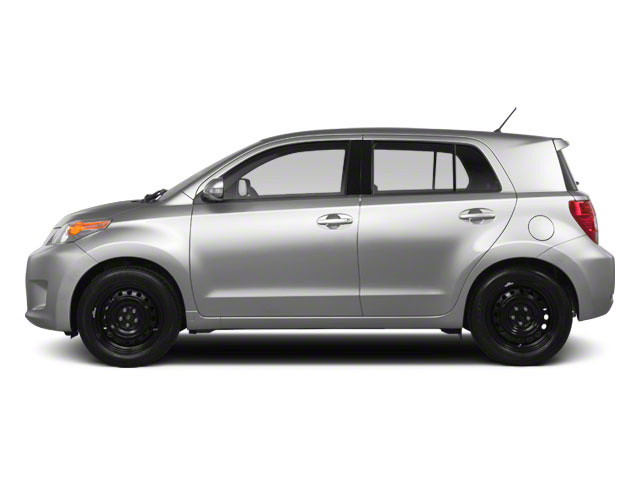 The Scion xD features a contemporary, aggressive appearance. The xD's small size makes it an easy car to park, but its small appearance belies a surprisingly roomy interior. The xD comes with an impressive level of standard equipment, A long list of dealer-installed accessories allows buyers to extensively personalize their xD. MSRP for the base xD starts at $15,920 and mileage is estimated at 27 mpg city and 33 mpg highway.